Please click on an image to access our databases or digital collection. or call the Nederland Community Library. 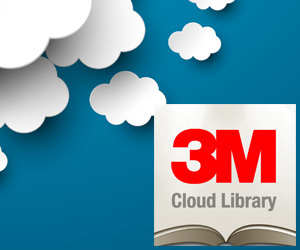 OverDrive provides access to about 16,000 libraries and 10,000 school libraries in the U.S. In addition to e-books, the service also lets you borrow audiobooks and streaming video. 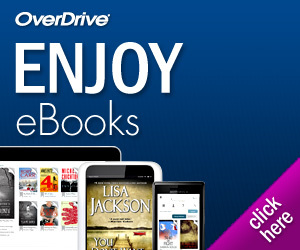 For help using OverDrive, click here or call the Nederland Community Library. sound, music and narration to produce an electronic picture book which you can read, or have read to you. TBL also includes National Geographic videos and games. 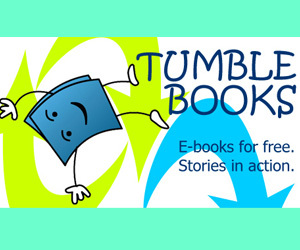 For help using TumbleBooks, click here or call the Nederland Community Library.